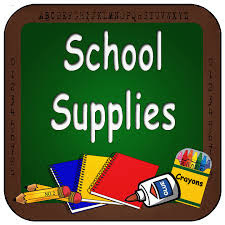 It’s time to order school supplies for the 2019-2020 school year! 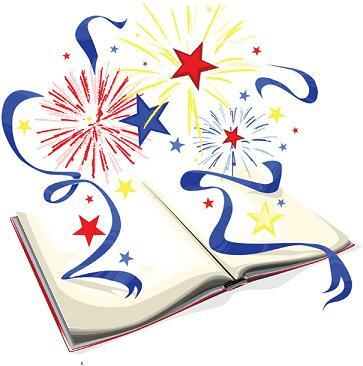 Thankfully, spring has finally arrived---and with it, comes our annual School Supplies Sale. Believe it or not, it is time to order school supplies for next fall! 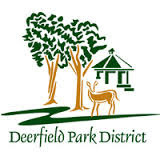 The PTO has arranged for parents to purchase pre-packed school supplies kits from the Deerfield Coalition, a wonderful non-profit serving people with developmental disabilities. And, through bulk purchasing, we save you up to 30% off retail prices. The sale runs from April 15 – May 31. But don’t delay…we cannot guarantee availability once the sale closes. Our teachers love it when parents purchase the pre-packed school supplies program because every student has with the same set of supplies and is ready to go on the first day of school. Parents love the program because it’s so much easier than running from store to store to get just the right item. 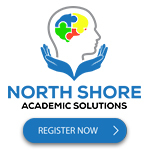 We hope you enjoy the convenience of ordering school supplies online as well as the great prices we are able to get by buying in bulk. 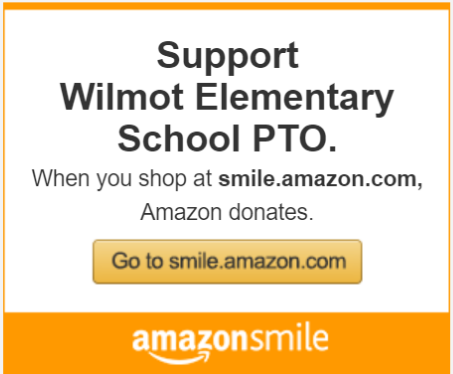 Perhaps best of all, you won’t have to shop for school supplies over the summer! To order, visit: DeerfieldCoalition.com Questions? Contact Mary Beth Furman at DeerfieldCoalition.org or Anita Krishnan at abala18@yahoo.com. 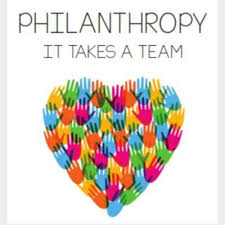 What is the Philanthropy fair all about? Team Give members will sell items they made or designed to raise money for charity. Examples include: baked goods, bracelets, lemonade, crafts and carnival games to be played for a fee. How much do the items cost at the fair? All prices will range from $1 - $5. Cash should be used to pay for items; credit cards are not accepted. ALL the money raised at the fair will be given to a charity selected by the Teachers this year. We will let you know what charity they pick soon! Additional information is posted on the Team Give website. Please sign up to help with fun lunch! Visit http://signup.com/login/entry/153697540092 and pick a day that works! 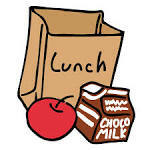 We need parent volunteers help make Funlunch possible! Thank you! !